First Listen: Bettye LaVette, 'Interpretations: The British Rock Songbook' A late-blooming belter with an eternal and authoritative voice, LaVette is unafraid to reinvent classic songs that might have otherwise seemed untouchable. Interpretations: The British Rock Songbook will stream here in its entirety until its release on May 25. Audio for this feature is no longer available. The album was released on May 25, 2010. 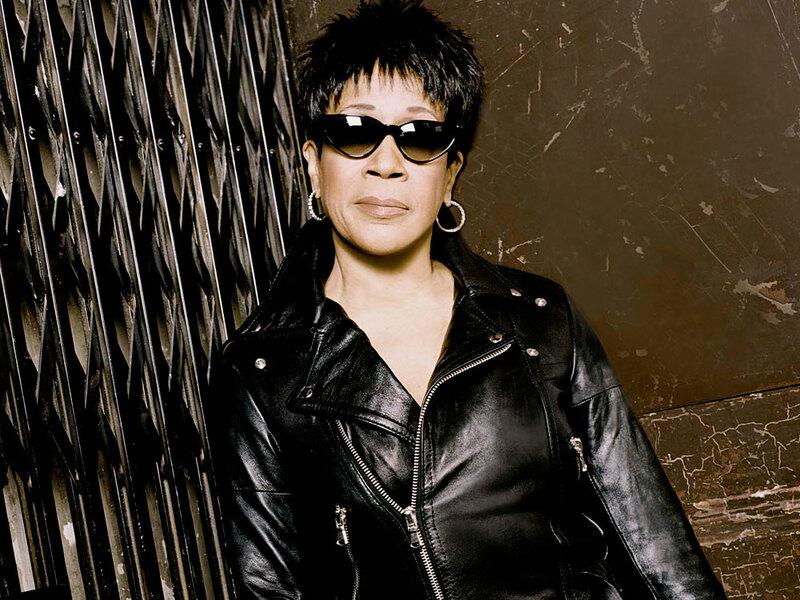 Bettye LaVette came of age in Detroit, alongside peers such as Aretha Franklin and Smokey Robinson, but she never shared their superstardom. Instead, she languished in obscurity until this past decade, when LaVette began making up for lost time with a string of well-received records: I've Got My Own Hell to Raise, Scene of the Crime and others helped cement her status as a late-blooming belter with an eternal and authoritative voice. LaVette's voice is so authoritative, in fact, that she's unafraid to reinvent songs that might have otherwise seemed untouchable. It's not that The Moody Blues' "Nights in White Satin," Elton John's "Don't Let the Sun Go Down on Me," Pink Floyd's "Wish You Were Here" and Paul McCartney's "Maybe I'm Amazed" are so unimpeachable that they can't possibly be approached by other singers; it's that they're so often instantly familiar in earlier incarnations. They can't be covered credibly and made fresh by just anybody. But Bettye LaVette is exactly the sort of singer to pull it off, as she does on the new, self-explanatorily titled Interpretations: The British Rock Songbook. A fearless iconoclast, she does these and other songs justice by injecting them with her own warmly brash personality; by burrowing into them and really inhabiting them. LaVette stopped by the NPR Music offices recently to perform a Tiny Desk Concert -- it'll appear on this site soon -- so we're not done reveling in the singer's ability to command a room and put her own stamp on a familiar song. But in the meantime, Interpretations: The British Rock Songbook is streaming here in its entirety until its release on May 25. Please leave your thoughts on the album in the comments section below.